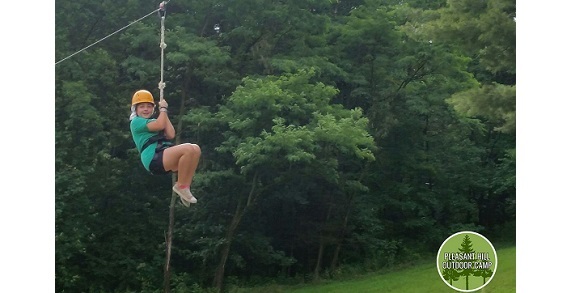 Pleasant Hill Outdoor Camp is a traditional summer camp with a small camp environment and big camp fun. 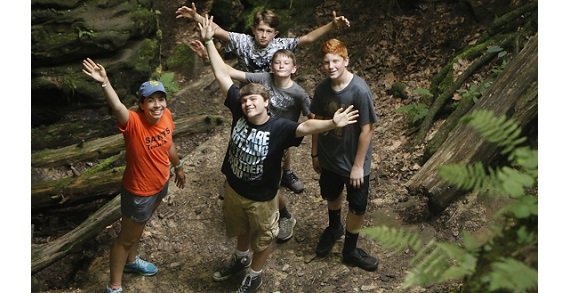 Pleasant Hill Outdoor Camp is a Christian summer camp located adjacent to the Mohican State Forest in Ohio. Situated on a picturesque 250 acres and an 850-acre lake, Pleasant Hill Outdoor Camp is the ‘The Hill’ and all that is best about summer. Days are filled with engaging camp activities led by exceptional role models who are committed to helping your child grow socially, spiritually, and physically. With customizable class tracks that include lake sports, outdoor skills, crafts, horses and adventure sports, your child will hardly know what to try first! Experience the magic that is camp this summer! 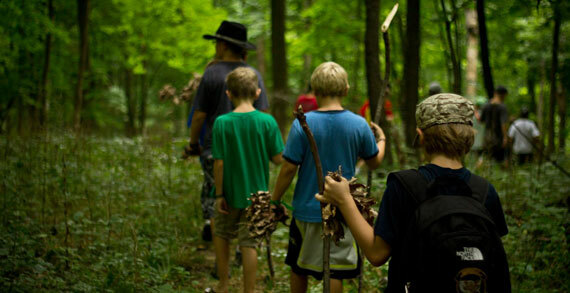 Pleasant Hill Outdoor Camp offers day camps and full or half week overnight camps. The programs build initiative and encourage personal growth. Pleasant Hill Outdoor Camp is a safe place for your child to encounter Jesus, build relationships, embrace adventure and test their limits. There are programs for ages 3-17, with something EVERY WEEK for ages 8 and up. Scholarships are available!